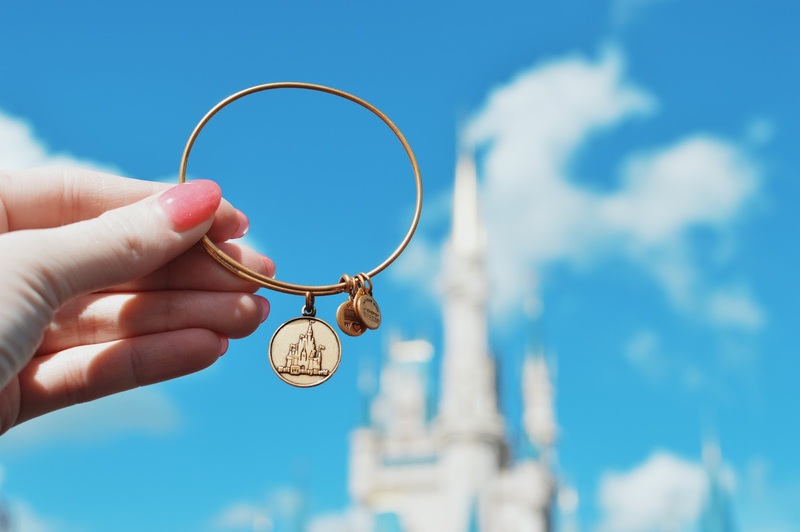 Walt Disney World in Orlando is a magical place for children and adults alike. However, because it’s such a hot spot for locals and visitors from out of town, the crowds can quickly increase. That means your park experience can turn into one of sweat and frustration just as fast. Here’s how you can manage to plan your day out with a strategy. 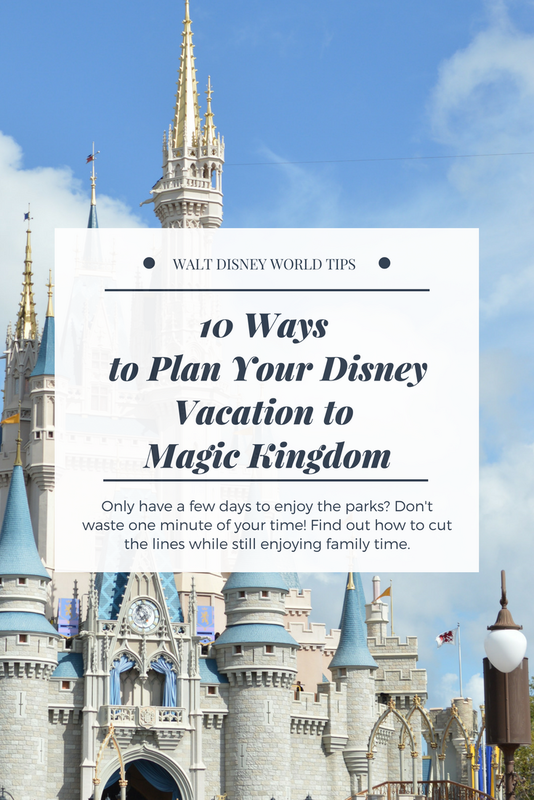 Planning ahead of time is important to ensure that your family will have the best time ever at Magic Kingdom. Arriving at the park as early as possible will definitely give you the chance to explore before the crowds hit. Magic Kingdom is the most visited park within Walt Disney World. The moderate crowds tend to populate during peak season, which happens to be during the hot summer months when school lets out. Of course, there are methods that create opportunities for your party to ride most of the rides everyone wants. Choose rides from Fantasyland early in the morning to knock those out first. Use the amazing My Disney Experience App on your phone to help plan out your ride schedule. These rides in Fantasyland include Peter Pan, The Little Mermaid, Pooh’s Hunny Hunt. Another helpful tip is to determine which rides you want to select as your FastPass+. The FastPass+ allows you to skip over the normal line to enter an exclusive line for those who select the ride as their FastPass+ pick. You can only choose up to THREE rides in ONE park for the FastPass+ to work, so choose wisely! The most popular rides, such as Seven Dwarf’s Mine Train and Space Mountain, may not be available until the evening, if anything. It depends on the time of year and day of the week that you happen to explore Magic Kingdom on whether or not the passes will be around. Carefully check back with the My Disney Experience App every day up until your departure date to confirm your top FastPass+ choices. 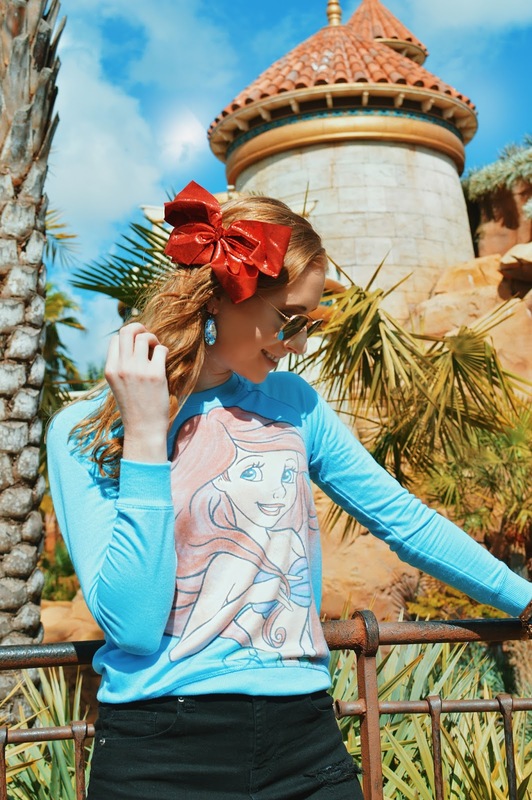 If you are lucky enough to have the spending money to sleep at a Disney World Hotel, there are a few perks to mention that are included with your stay. 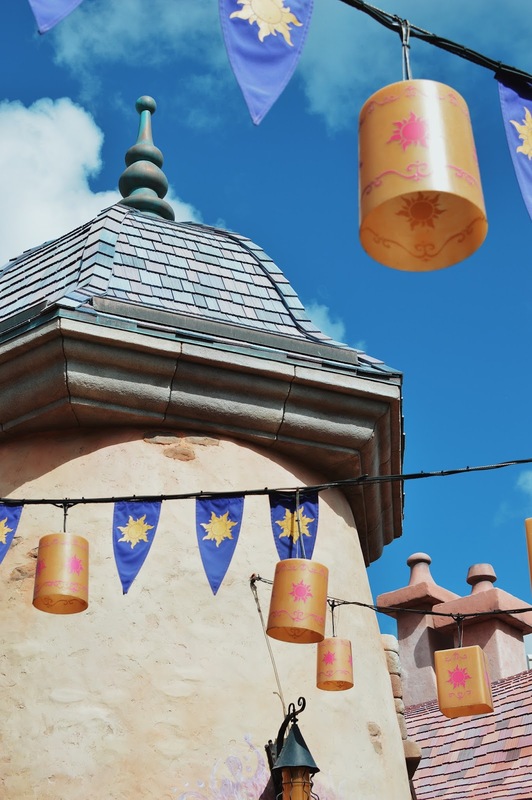 If only you could perch yourself up in Rapunzel's Tower for the night, now that would be a view! You earn yourself a MagicBand that you can wear inside the parks to tap and go. They come in tons of colors and are a total collectible piece to remember your trip by! If you plan on spending the first few days, or even just one single day, at Magic Kingdom, it’s a good idea to stay at Disney’s Contemporary Resort for 10 minute access to the park. The spectacular views of the park are also incredible! I mean, the monorail rolls right through your resort, how neat is that? 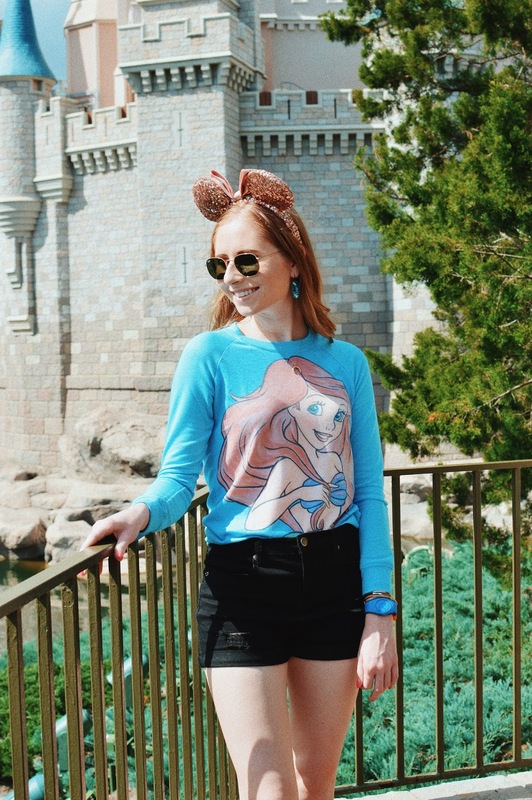 You can easily get dressed and in minutes you’ll be walking through the front entrance of Magic Kingdom all because you decided to stay at such a convenient resort. It’s also great if you traveled FAR AWAY as you won’t need to invest in renting a car for your stay in Orlando. Not only can you ride the monorail from inside your hotel, but you will enjoy the added bonus of Evening Extra Magic Hours to extend your time in the park. After the crowds head home for the night, you’ll be completely shocked to see how much freedom you have to roam around and ride the attractions you couldn’t get on earlier. The park closes down and you feel special to stay for those extra hours all to yourself and your family. Are you a Florida resident who wants to visit the parks more than just one time this year? Invest in the latest Park Hopper Three-Day Deal where you can come back using multi-day tickets that cost a fraction of the price they normally would for three separate days. This pass is a great idea if you want to visit various parks, too. Save money and experience all Disney has to offer on your own time throughout the next year using this multi-day special. After you spend some quality time in Fantasyland, you can dedicate the next few hours to using up one of your saved FastPass+ attractions. Most of these rides are going to feature long lines, so using your FastPass+ will be your chance to skip through all of the waiting (and have MORE time for fun PHOTOS!!). You want to move your day along as fast as possible to ride as many attractions as you can. Following a schedule is imperative to accomplishing this mission, especially when you have large groups of people who will get hungry and need to take breaks as the day progresses. Instagram photos are a serious priority for a lot of people! The best places to take your photos are within the park at all ends of Magic Kingdom, so no matter where you end up, you can easily find a new spot to capture the moment. Florida is no joke with the heat waves. Even in January and February, temperatures in Orlando spike up to the mid-80s. 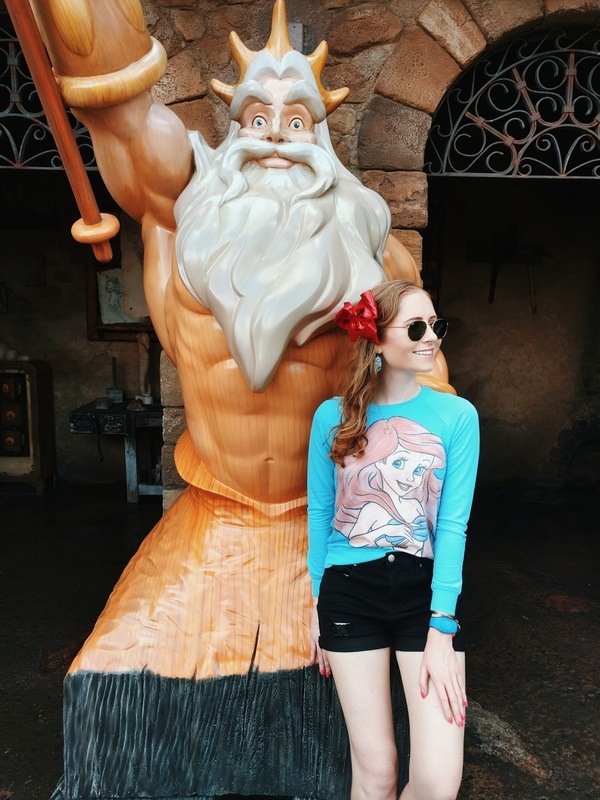 You can beat the heat by spending time in different attractions in Magic Kingdom that are known to cool overheated visitors down. Cool down by visiting the Hall of President's movie experience. The newly renovated show is air-conditioned and has frequent showings all throughout the day so you can stop by at any time for a breather. This showing will keep the kids happy, especially when the temperatures rise in the afternoon. Another pick is Mickey’s PhilarMagic which is always a classic stop in my opinion. It truly captures the spirit of Disney and showcases all of the best songs to sing along to as you retreat from the heat. 8. Don't Forget to Eat! A busy day waiting in long lines can mess with your appetite and eating schedule. Plan on finding time to EAT at plenty of restaurants within Magic Kingdom. Even if you pack your own snacks to carry with you, enjoy chowing down on the munchies available at Casey’s Corner or Cosmic Ray’s Starlight Cafe. The quick service options are popular from noon until 3, so pick a time to have lunch when the restaurants are not packed. Of course, if you really have time to indulge in a special dinner date, you can make a reservation at the esteemed Be Our Guest restaurant. It’s a complete sit-down dinner that is almost always hard to book a reservation at, but if you plan it right (like, 6 months ahead!) you can land yourself a front row seat in the Beast’s lavish dining room. Looking for a yummy midday snack, a la pineapple? Why not try a well-known favorite, such as the Dole Whip frozen treat at Aloha Isle. Something I’ve recently picked up on is ordering my food ahead of time using the Mobile Order feature on the MDE App. You can choose exactly what items you wish to order, pay for it using the credit card attached to your account, and BOOM your lunch or snack is ready is less time. It’s such a great perk to the app when you are in desperate need of a refreshing meal. 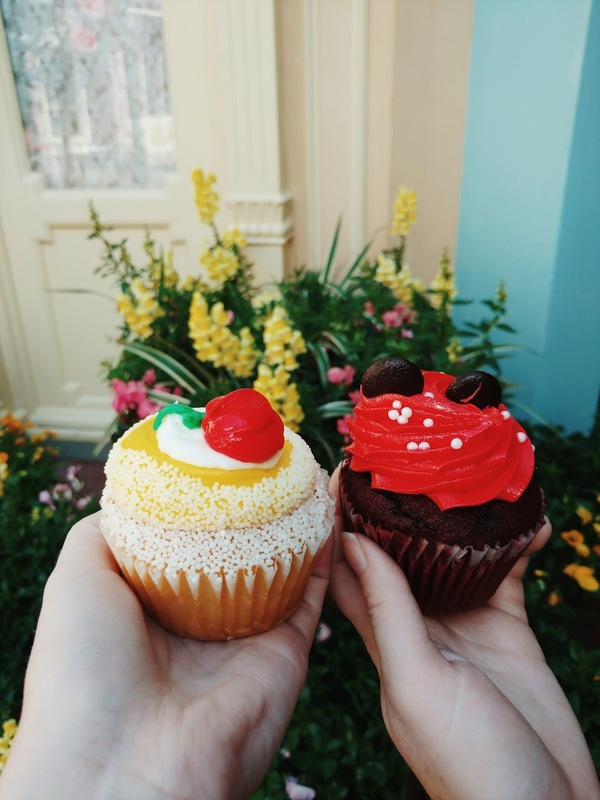 The Main Street Bakery is not your friend if you are on a diet...but alas, calories don’t count in Disney World! Stroll through the bakery, found in the beginning of the park on the right side, to see the magic of Minnie’s delicious creations. Nobody enjoys lugging around big bags all day, right? Save your major shopping until the end of your day at Magic Kingdom. Why? You want to be comfortable while walking around the park for hours and hours. Your feet will start to hurt, your legs will begin to cramp, and the LAST THING you need is a huge blue and white bag filled with t-shirts and expensive glassware to weigh you down. Trust me, it’s best to save this part of your vacation until the last hour of your day, or even the last day of your entire trip! Dedicate one day to shopping til ya drop if you can. If you are with kids and have a stroller to hold all of your presents then it makes sense to do a little bit of shopping as you go along. However, if you are like the majority of guests, you should carry around the BARE minimum (unless you are me, who requires an obnoxious pink Longchamp backpack filled to top with all of my daily necessities). You will survive. You will end up in your car in one piece, I promise. Yes, the idea of tackling an entire theme park in one or two days feels impossible. Visiting Magic Kingdom is a dream come true for most families. 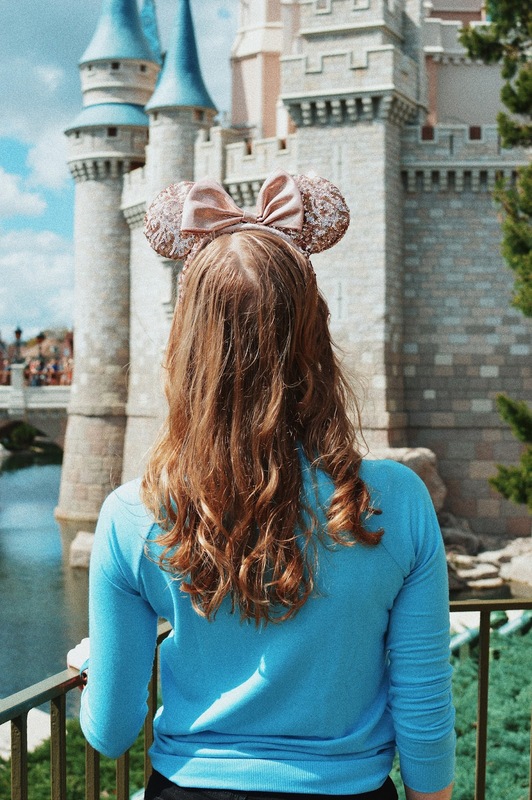 You need to soak in all of the options you have laid out in front of you before you step into the park to establish a solid GAME PLAN to ease your anxieties about traveling to Orlando. Find time to shop. Find time to grab some lunch. Take a break if you are seriously dehydrated. This is your vacation and no one else can really dictate exactly how it’s going to go down! The “perfect” day looks different to everyone! Some people love to ride every single ride and are dedicated to waiting 60 plus minutes to do so. Some people are not into the rides and simply visit the park for the food and a few spins on Mad Tea Party. You choose your “perfect” day at Magic Kingdom and what matters the most to you. HAVE FUN and as Cinderella would say, have courage and BE KIND!